As much as I love cooking there are some days when spending too much time in the kitchen is not the most attractive idea. A weekday that drains all of your energy or even a Saturday when you’d rather spend more time with your family are those times when an easy sheet pan dinner is one of the best solutions for ensuring all mouths are fed with as little effort as possible! And let me tell you, a sheet pan dinner will basically cook itself which is brilliant, right? Once you add everything to the pan, you just pop it in the oven and wait for it to be done. This is probably one of the most versatile food concepts of all times, so there’s practically an endless list of ingredients you could use. However, if you’re not a fan of inventing your own recipes, here are some of my favorite sheet pan dinner ideas! There are just so many great things about making a sheet pan dinner. Less mess, less fuss, easy cleanup, easy timing, just easy everything! I cannot express how much time and effort I have saved by making a sheet pan dinner recipe. If you are like me and feeding a family, you have to make sure you are making enough for everyone. Generally that means I am using a dish for the main recipe, and two pots or another dish for the sides to accompany the main dish. Who wants to clean all of that up? That’s (selfishly) one of my favorite reasons for making a sheet pan dinner. I don’t want to spend all of that time slaving over the stove, and I really don’t want to clean up a bazillion pots. At least not during the work week. 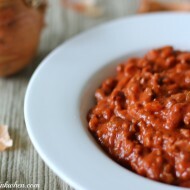 Check out this awesome list of dinner recipes I have compiled for you. 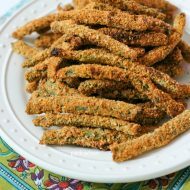 Not only are they some of the easiest, but they are just downright delicious! 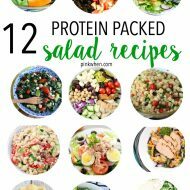 How amazing are all of these recipes? 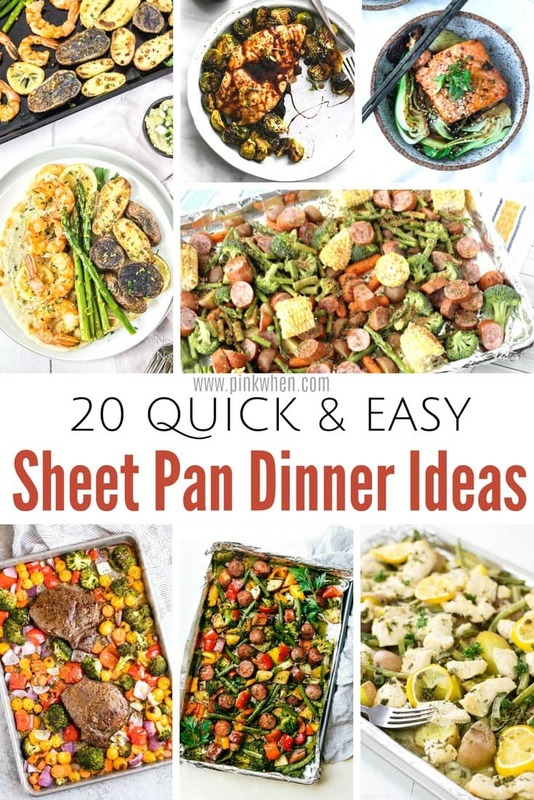 I can’t wait to make it through this awesome list of Sheet Pan Dinner ideas. Do you have a favorite sheet pan dinner idea? Leave your recipe in the comments below! If you are looking for more easy recipes, check out this delicious Instant Pot Hawaiian Chicken, or maybe this copycat KFC Chicken recipe. You might also like this list of Quick Dinner Ideas. The appeal of one pan (lined with foil) is large:) I often roast a couple of kinds of vegetables, then pull the pan out and add some marinated fish. Simple. Thanks for all these ideas. Yes, LINED WITH FOIL is a huge help in cleaning. 🙂 I always hate it when I forget that first step! Thanks for the shout-out for my Roasted Asian Salmon and Green Beans Sheet Pan Meal; always appreciated!